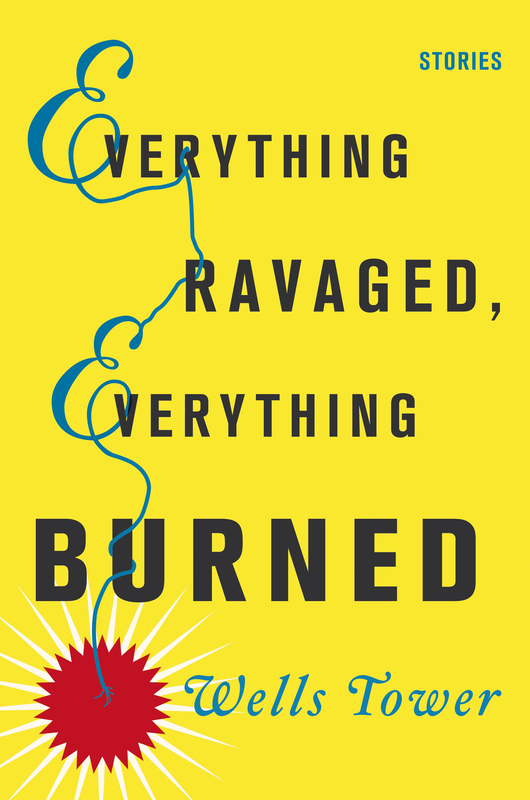 The recipient of two Pushcart Prizes, and the Plimpton Discovery Prize from The Paris Review, Wells Tower is the author of Everything Ravaged, Everything Burned, a collection of short fiction. Tower's fiction and nonfiction have appeared in The New Yorker, Harper's, GQ, The Paris Review, McSweeney's, and The Washington Post. A series of contemporary fiction and poetry readings organized by Benjamin Weissman, author of two books of shorts fiction, most recently Headless, and professor of creative writing at Art Center College of Design and Otis College of Art and Design.